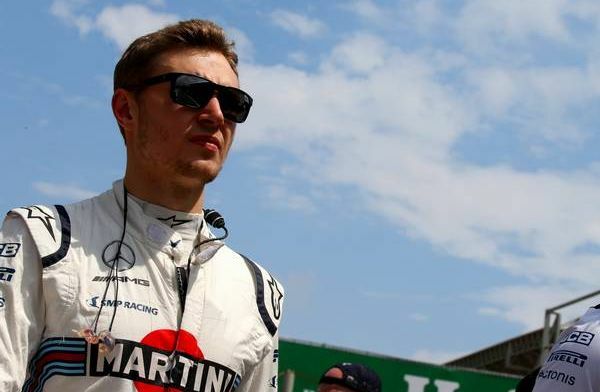 Sergey Sirotkin's financial backers SMP Racing have revealed that they were the ones who took the decision for the Russian to quit F1 due to Williams' very poor performance in 2018. 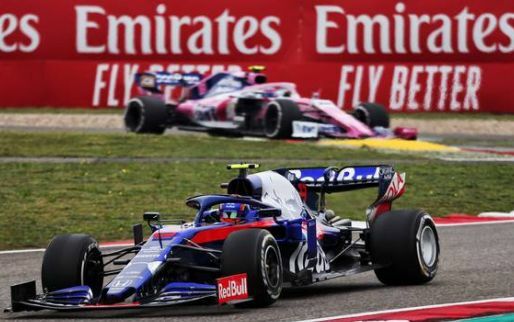 The Grove-based team took a nose-dive in form this season after finishing fifth in the constructors' championship last year. 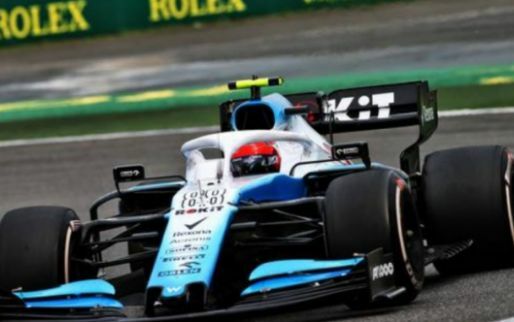 Sirotkin and Lance Stroll only managed to score seven points over the entire season, putting them in last place in the standings. 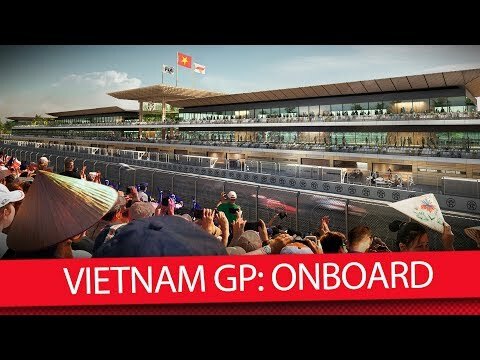 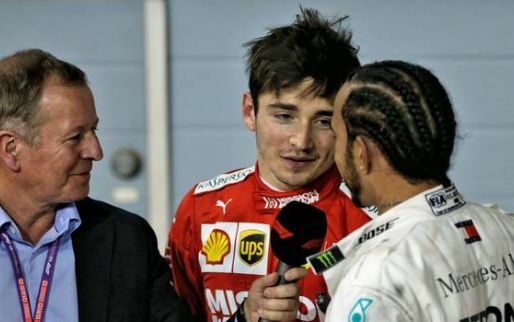 Williams just announced that Robert Kubica will be taking the second seat for 2019 next to rookie George Russell, meaning both Stroll and Sirotkin will no longer be driving for Williams. 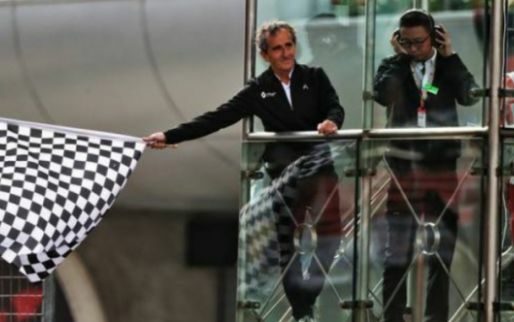 Stroll is going to Force India, although it hasn't formally been announced yet, but for Sirotkin, it's the end of the line already after just one season of F1. 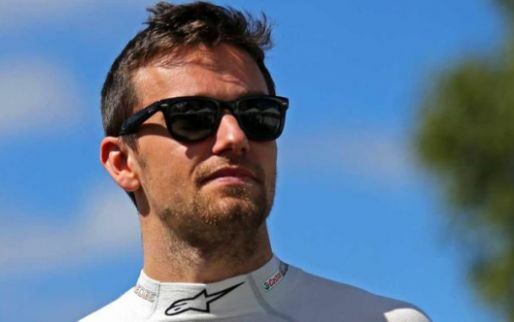 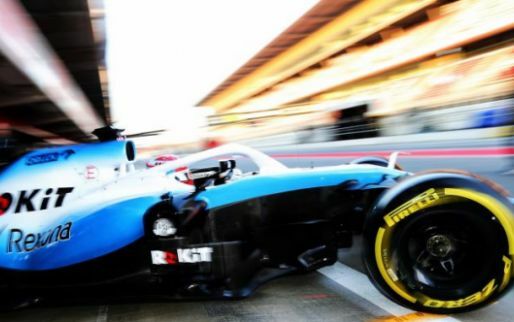 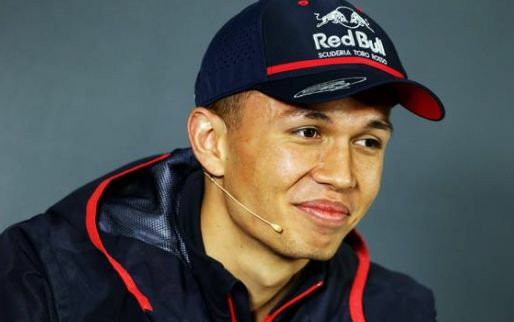 “We took the decision not to continue participating in the Formula 1 world championship in the joint project with the Williams Martini Racing team,” SMP Racing's director Boris Rotenberg revealed in a statement. 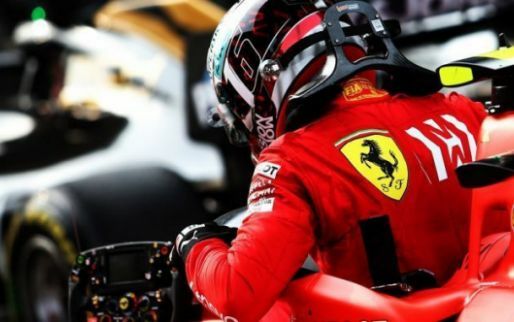 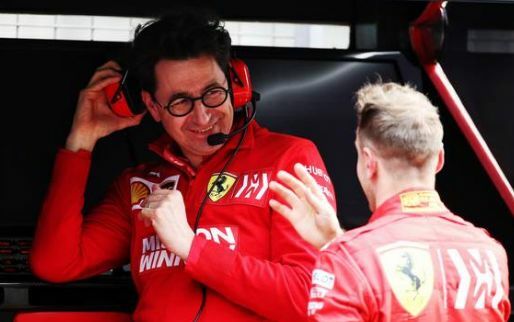 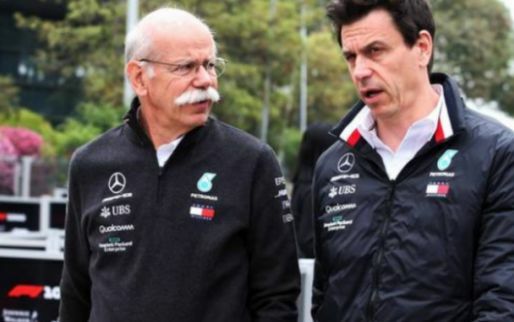 “We were unpleasantly surprised by the team’s performance level at the start of the season, and the car’s development rate also turned out to be not high enough.